In the Past 60 Years There’s Only Been a Handful of MLM Businesses ThatHave Become Billion-Dollar Success Stories. Just a Few of Those Have Gone on to Become A Multi-Billion Dollar Business. History Has Proven That This Criteria is What Identifies An MLM Business! The executive management team must have a proven track record of running large companies internationally. 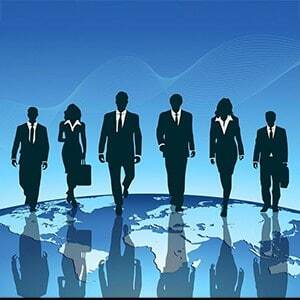 In an MLM Business, the management team must be diversified and masters at what they do. The management team must know the MLM culture, which is much different than traditional business. An MLM Business will provide in writing, in no uncertain terms, what representatives can expect in return for their services and commitment to the company. An MLM Business must have flagship products that customers outside the network buy and continue to buy. Products must be visual, emotional, consumable and require explanation. Unique effective products will always sell outside the network. An ​MLM Business must attract great experienced field leaders. An MLM Business creates new products through exclusive brands with a distinct and unique customer base in mind. Divisional diversification gives potential representatives a broader scale and provides them the opportunity for greater and more sustainable sales. 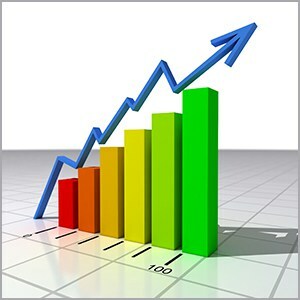 An MLM Business must have record setting growth year over year! With an MLM Business you WILL get paid well! The management understands that the engine that drives their MLM is YOU the REPRESENTATIVE. 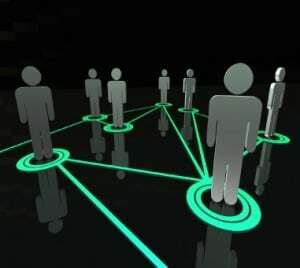 Important features for an Elite MLM Business are retention, retailing, full-time income and retirement income. An MLM Business has a retention strategy in place. An MLM Business will have products with good retail margins. An MLM Business will create a compensation plan that secures full-time income and builds retirement income. An MLM Business will provide research & development, international growth opportunities, websites, sales rep management software, marketing campaigns and training systems. An MLM Business will provide procedures, techniques and leadership. Elite people keep drilling until they can’t do it wrong! Tim Sales, a trainer and leader in the MLM industry has been approached by many to be a leader for their company, but after years of being pursued, he chose ARIIX. This video explains why. Robert G. Allen is a trainer, New York Times bestselling author of nine best-selling books on personal finance, and a leader in the network marketing industry. Find out why Robert chose ARIIX. If you are looking for a Network Marketing Company with these ingredients, check out “My Company of Choice“!